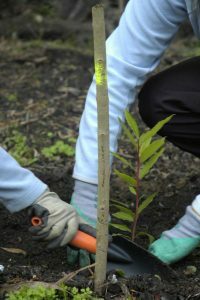 The FUTURE – the 100.000 trees project in Porto Metropolitan Area – is a partnership project between Universidade Católica Portuguesa (Porto) and Área Metropolitana do Porto that joins 17 municipalities of the region, other organizations and citizens in a common goal: create and care for native urban forests. The FUTURE was set in motion in 2010, through the planned and coordinated effort of various organizations and citizens, with the aim to create and maintain native urban forests in a region which needs to improve the landscape, enrich biodiversity, sequester carbon, improve air quality, protect soil, increase the resilience of the territory and contribute to a better quality of life of its citizens, thus increasing the attractiveness of the region. All this can be summed up in one word – FUTURE. Because there is no future without trees. The project´s activities – always working close with the partners – consist in the identification of areas, land preparation, organization of planting and maintenance activities open to citizens, regular monitoring of results, networking, training and awareness raising, native plant production, educational activities. The project is eight years old and is implemented in the territory of the municipalities of the Porto Metropolitan Area: Arouca, Espinho, Gondomar, Maia, Matosinhos, Oliveira de Azeméis, Paredes, Porto, Póvoa de Varzim, S. João da Madeira, Santa Maria da Feira, Santo Tirso, Trofa, Vale de Cambra, Valongo, Vila do Conde, Vila Nova de Gaia. 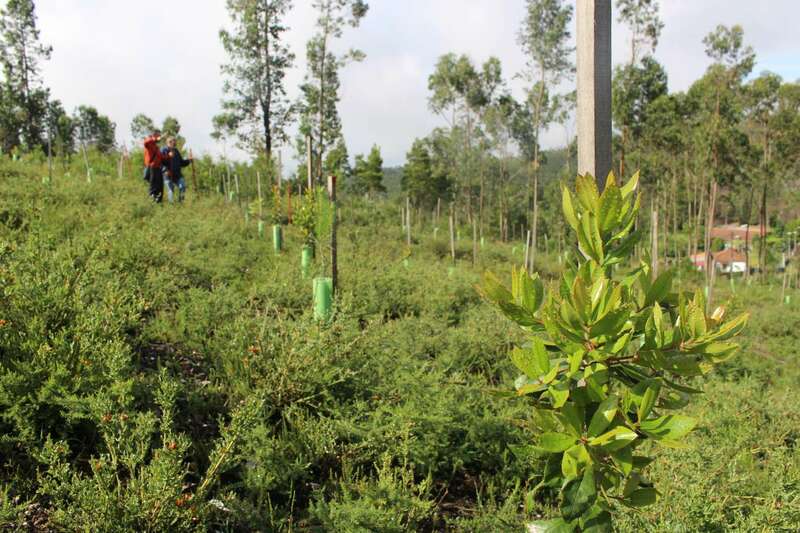 To date, 174 hectares have been planted and 106,019 native trees have been installed. 49 areas in the Porto Metropolitan Area, with tourism and leisure purpose, were valorised. Thousands of citizens participate (16,776 volunteer participations that resulted in 54,340 volunteer hours). 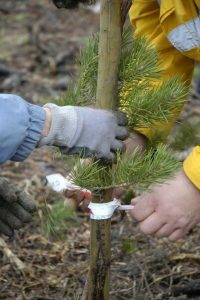 The planted trees (when adults) will remove 9,877 tonnes of Carbon per year, as well as 55 tonnes of air pollutants (CO, O3, NO2, SO2, PM2.5), while helping to prevent rainwater drainage, optimizing rainwater management in urban areas and soil water in rural contexts. The economic value of these three ecological services offered by the trees already planted during the project is € 2.15 million.